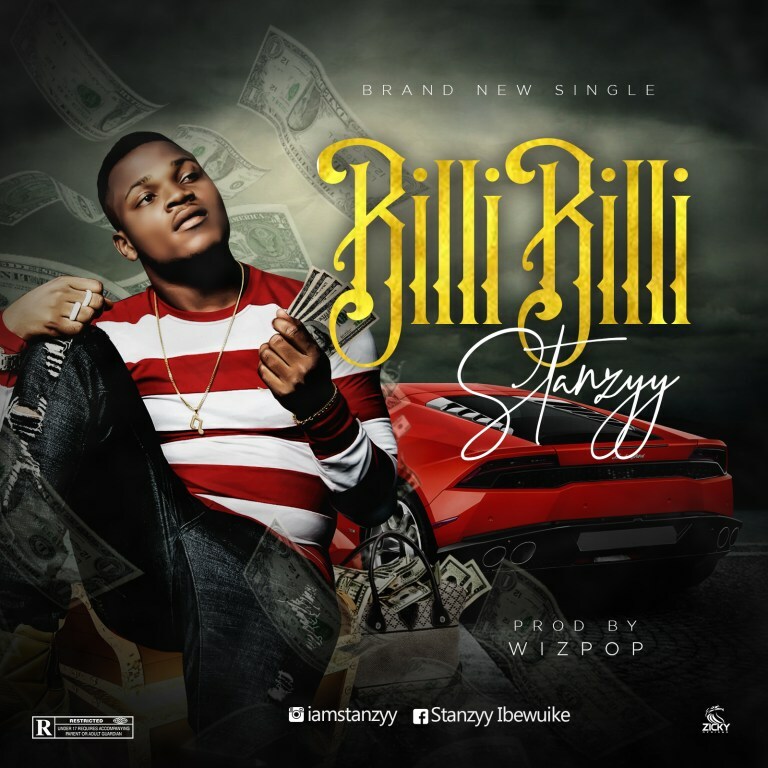 Following his recent double release, fast rising Afropop artiste Stanzyy comes through with another single titled Billi Billi. On the track, he appreciates and encourages the efforts of all hustlers. The record was produced by Wizpop.